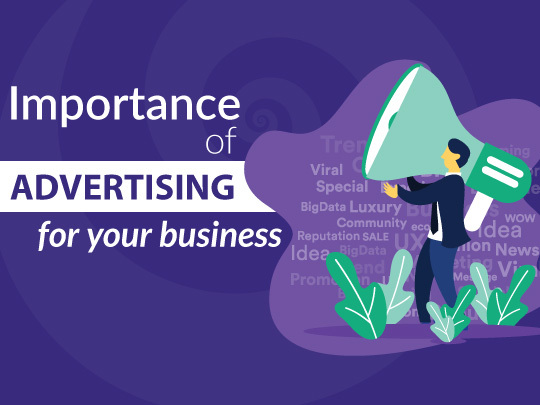 Importance of advertising to the growth of your business Every Business needs promotional activities, engagement of social media to develop a proper business funnel to get business lead. Find how. Do you already have strong advertising plans to grow your business? If yes then congratulations. If not, please read each section of this article. I assure you this article will definitely help to expose your business towards the world. Well, come to the point, in a very simple term business is a continuous economic activity by regular production and distribution of service or product to generate huge revenue. But it needs promotional activities, engagement of social media to develop a proper business funnel to get business lead. If you are newer in the field of business, then it is very hard to gain customers attention. Most of the marketing executive builds up a customer relationship to promote your products & services. But it is a very common question arise that which promotion activities will be very useful in this matter. 1) Direct Marketing: There are several techniques of direct marketing such as sending direct emails, letters, pamphlets, and leaflets to touch individual target clients. 2) Coupons Promotion: It is one of the most short term promotional activities. 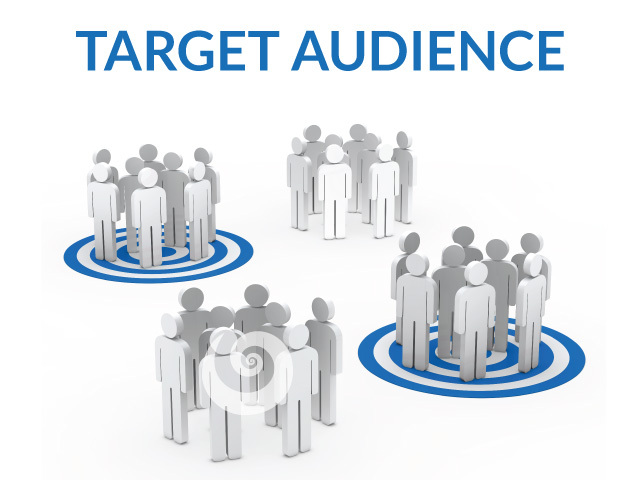 A success business entrepreneur follows this technique to reach their target audience. 3) Public Relations: Public Relations or PR is one of the key items to promote your business. A business owner needs to grow PR towards his audience by understanding customer's perceptions. Depend on this you can develop a new product or update existing products. Through this manner, a strong reputation building will be developed. 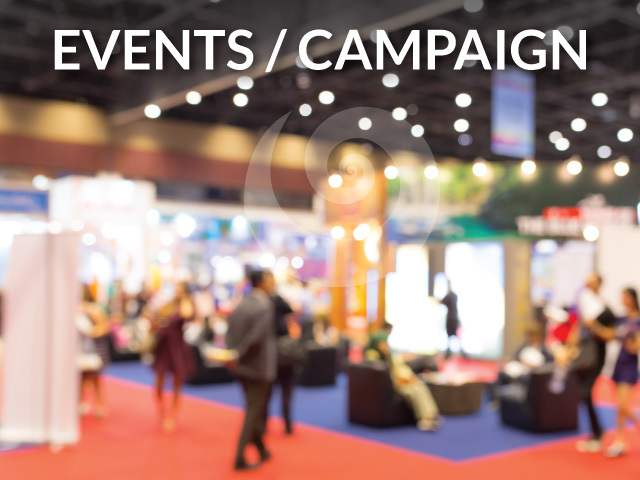 As an Advertising Consultant I will recommend you to run proper advertising campaign to promote your business. But it is very common query will arise to the other owner that basic goal of the advertising, promotional technique of advertising and how to achieve this goal. Well, let me explain, I will provide this in details of advertising and effect of advertising on to your business so that you can generate revenue. A successful business owner hires the best advertising agency to deliver various services or products. It mainly includes strategic planning, preparing, engagement with clients and placing ads in media. Attracting Clients: Need to attract clients is one of the most prime factors in this field. Every best advertising agency tries to attract clients by providing ads on different social media channels. So that good relationship will be a buildup. Research and analysis of the market: Every successful advertising consultant tries to analyze the present market. Competition of the market and overall situation of the market. So that he can deliver their products or services around the customer. Proper for advertisement: Every ad agency needs to build up proper planning for a successful advertisement for the growth of your business. I mainly depend on market research and competitor analysis. Creativity: Every online ad agency needs to design different creative ad, depends on customer's requirements. Mainly they focus on different illustrations, photography, video, layout design etc. So, better creative designs can reach more audiences within a couple of seconds. Proper selection of social media channels: Selection of social media takes a major role which can be taken by successful advertisement agency. Media channels must be the lowest cost and high returns. Coordination: Advertising agency needs to be strong coordination between advertiser, media house and distributor. If coordination is proper then sales will be increased. Online Interaction: Every successful advertisement agency need to hire a successful online coder to maintain customer’s requirements. So that buyer can get a better result when they select that online marketing agency. Linsad, one of the best online advertising Malaysia, offer most creative and unique ad solution using PPC ads, programmatic ads, native ads, video ads. We are dedicated to creating ads with quick viewer attention and prolonged imprints on the viewer's mind. 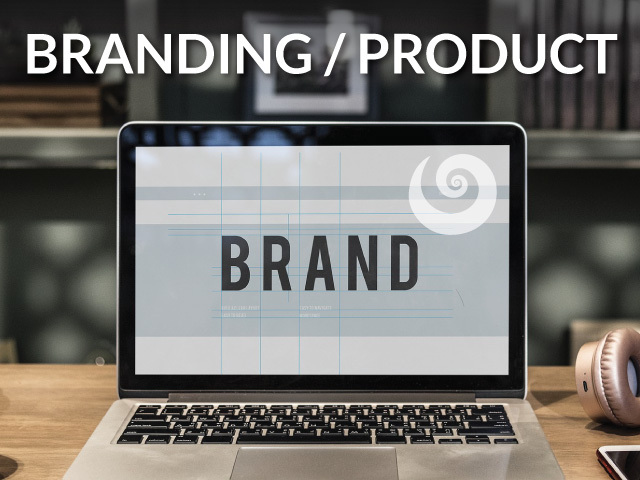 Our services include: Advertising, Brand Imaging, Branding & Consultancy, Digital Multimedia, Media & PR, Event Management, Design and Video Production. © 2016 LINs Advertising & Marketing Sdn Bhd. All rights reserved.